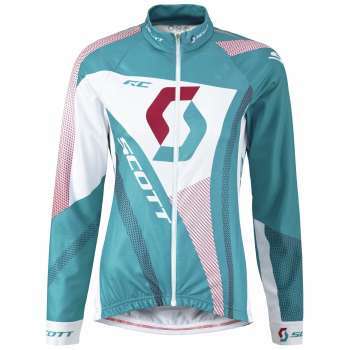 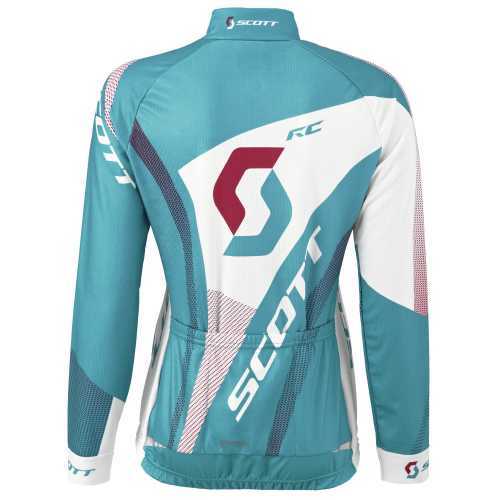 The SCOTT RC long sleeve women's shirt allows you to continue riding when the weather is changing. With a full autolock zipper for temperature control you can layer up or down while on the move. Thanks to 3 back pockets and a water-repellent hidden pocket you can bring anything you need and keep your belongings safe from humidity and sweat. Plus, the reflective prints on your shoulders and back will keep you visible on those evening rides.